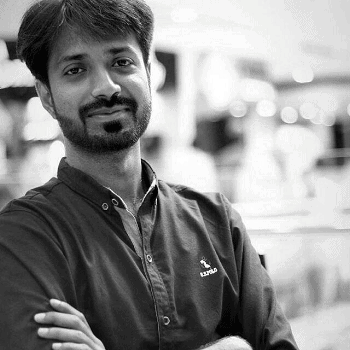 Founder of IDMPakistan with 7+ years of experience in digital marketing. Author of the book “fast cash injection” published on Amazon. 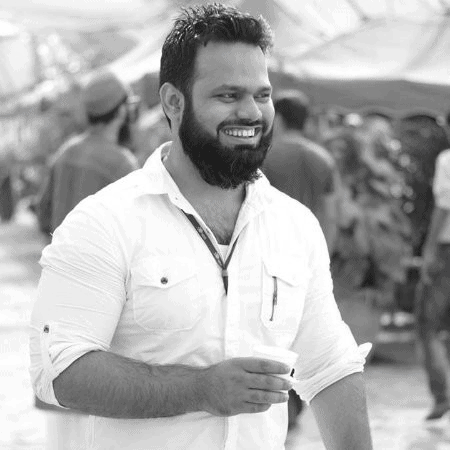 Worked as a digital marketing consultant for companies in Pakistan, USA and other parts of the World. Expert in lead generation, conversion optimization and revenue generation. 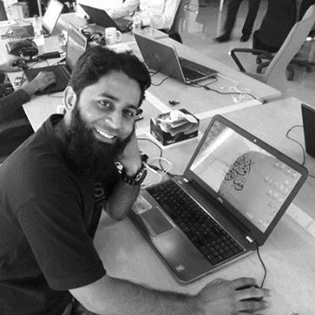 Why Learn From Mr Shoaib: Serial entreprenuer since 2011, worked with clients locally and internationally and managed tens and thousands of emails that generated millions in revenue! He is currently working at Daraz as the Head of AdWords and Performance Marketing handling Marketing budget of more than €500,000 per month. Also Certified in Google Adwords, Bing ads, Hubspot inbound marketing, Youtube Digital Citizen, Google Advance Power Searching and Mircosoft Digital Advertising. 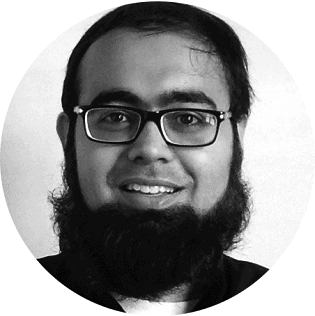 Why Learn From Mr Sayem: He is a certified Adwords professional who is currently managing a ad spent of more than €500,000 per month. Digital Marketing & eCommerce Strategist, Google AdWords, Facebook Ads & Twitter Ads certified professional. 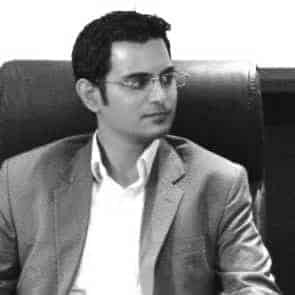 Why Learn From Mr Samir: With over 9+ years of experience under his belt and millions of rupees spent on Facebook/Twitter advertising, he is the perfect person to learn Social media from! 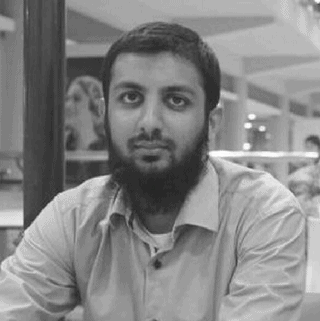 Hamiz Zulfiqar Ali is a co-trainer at empower Pakistan and an expert in WordPress. He have years of experience in website creation and development in the space of WordPress. Why Learn from Mr Hamiz: With over half a decade experience of wordpress and website creation, there is no one better than Mr Hamiz to make you an expert in website creation! 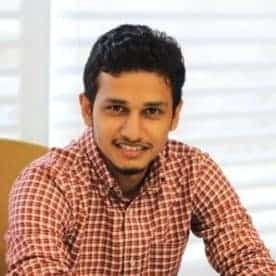 Why learn from Mr Basit Rahman: With over 8+ years of experience in SEO from organizations like Kaymu and also as a founder of his own digital marketing agency, he is the best guy to learn SEO from! Why learn from Rashid: He is an expert email marketer and generates multiple millions ($) in sales with email marketing strategies.